Keeping tabs on your finances can be a financial drain itself. Once upon a time, it could take an age for a user to get the hang of the interface; you may well have needed a degree in accountancy to understand all the functions and features. Nowadays, the software has got easier to use and best of all quite a few of there applications are free as well. 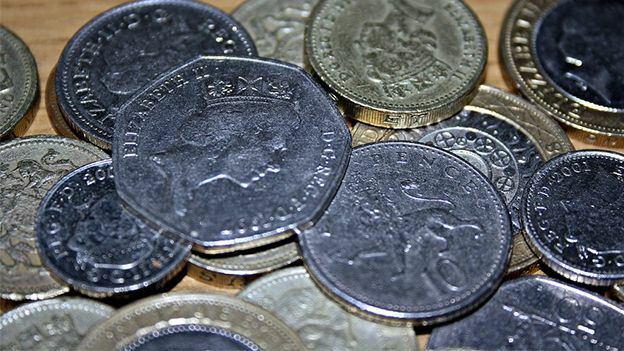 We look at the best five free finance software packages available today. This app helps users manage all of their bank accounts in one place. Not only that it will help you keep track of finances with its budgeting tool. The free version will manage up to two accounts. In the Home screen, you can pay bills and generate reports. In the accounts section you can also enter regular transactions and schedule payments. In the categories tab, you can set spending limits on almost everything and run reports on how well you are doing. This free, open source rival to Microsoft Excel offers much in the way of versilitiy and is an enormously adept substitute to its Office challenger. Anyone who has used Excel will be comfortable in using this application. The software can also export its files into a format compatible with Excel and Apple's own spreadsheet package Numbers. The software can also run on far more platforms than Excel, including Linux and even Solaris. Running a small business means having to be careful with money. GnuCash offers a free means of running the accounts of a small business. The app can keep track of shares and other investments as well as double entry bookkeeping. The software can also manage home finances as well and works on Windows, Linux and OS X. Despite cheques falling out of fashion, we still have personal financial transactions to account for. Checkbook helps log outgoing financial transactions via a simple interface. The app will balance the books and save you a lot of stress. The interface has a spreadsheet-like appearance that allows you to detail what the financial transaction was, when it was made and how much. You can specify payments or deposits. Once done, the amount will either be added or subtracted from your balance to show you how much cash you have. Motoring is a big ticket item for households so anything that can drive down the cost should be welcomed. Bargain Price Refueling is an application that offer free price comparison of both diesel and petrol prices in your area. The interface sports five tabs that show filling stations, reports, saving tips, options and info. Charts can be created according to different parameters and dates.